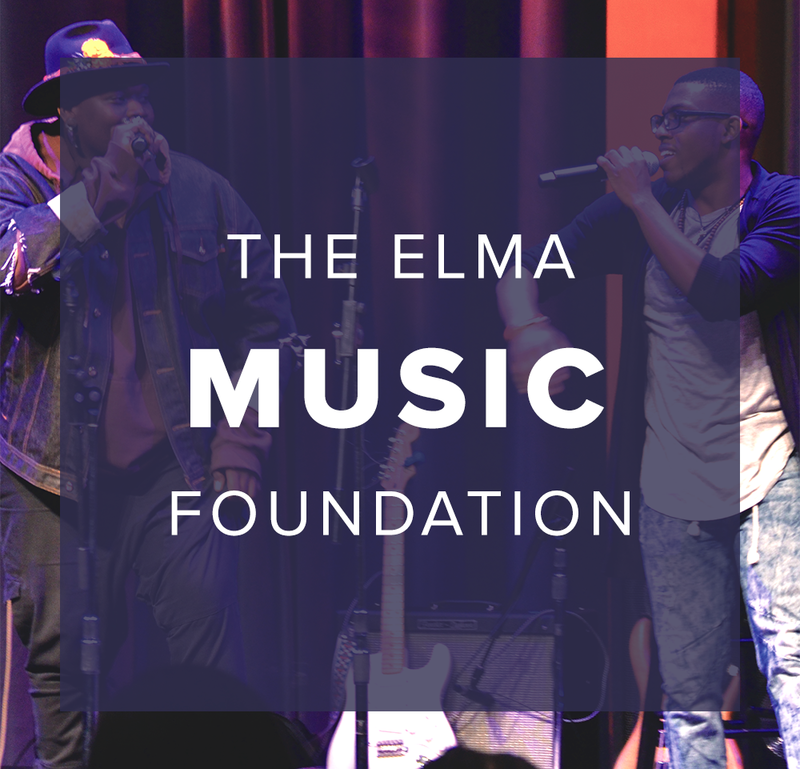 The ELMA Community Grants Program provides financial and capacity building support to organizations operating at a grass roots level and responding directly to the needs of children and their families. These Community Based Organizations (or CBOs) are at the heart of change and development in their communities. CBOs are resourceful and creative in addressing the issues that are essential to human survival and development, such as: nutrition, education, disease mitigation and alleviation, sustainable livelihoods, shelter and water, and sanitation. 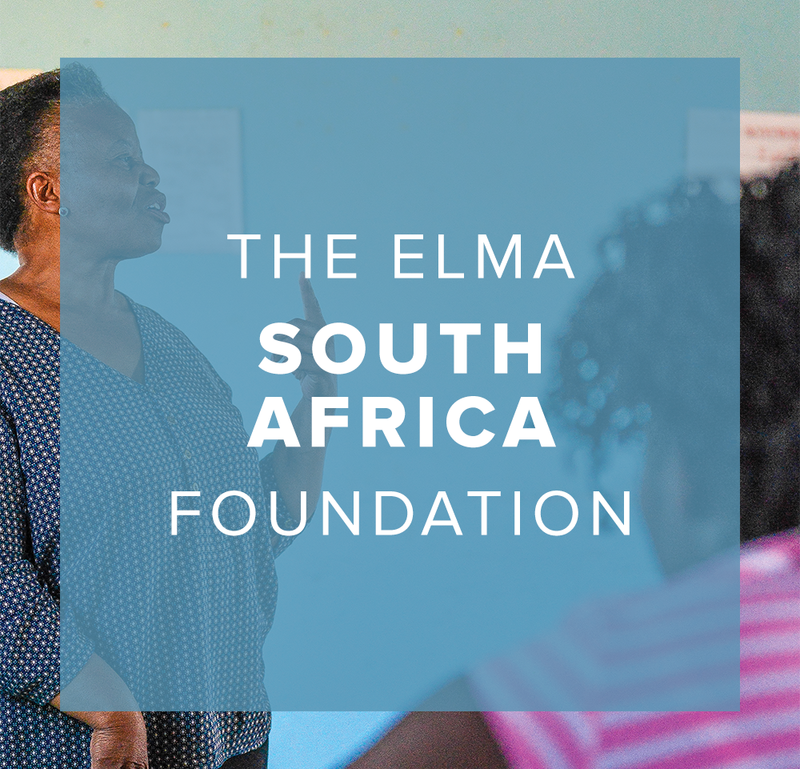 The following stories of Malamulele Onward, Woza Moya, and Bulungula Incubator capture the community-based impact The ELMA Community Grants Program aims to achieve. Malamulele Onward is one of the few non-profit organizations in South Africa that offers rehabilitative therapy (physiological, speech, and occupational) to address disabilities in children with cerebral palsy in underserved, deeply rural areas. The children’s caregivers and local hospital therapists are integrally involved in the programs and Malamulele Onward provides them with ongoing support and training. 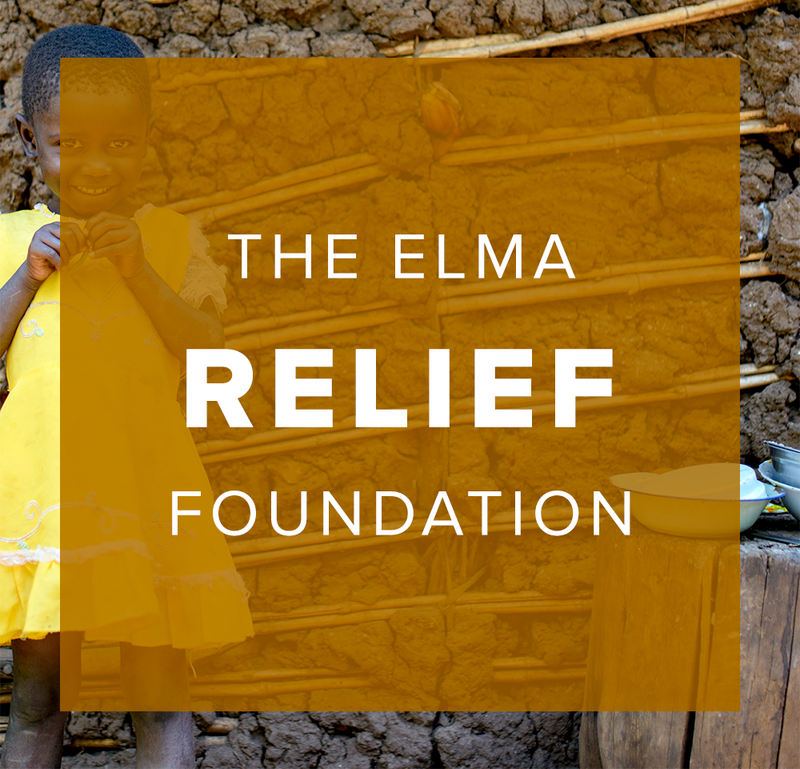 Malamulele Onward reaches hundreds of families each year who would otherwise not have access to life-enhancing therapy, education, or support for their children. Woza Moya was established by three women living in the Ufafa Valley to address the high rate of childhood mortality and reduce the impact of the HIV/AIDS pandemic on their community. The Ufafa Valley is a vast, mountainous area in the rural Kwazulu Natal province that is difficult for service providers to reach. Without the Woza Moya home visits and centrally located services, most people would never have access to medical care or the support their families require. Over the past fifteen years, Woza Moya has improved the lives and health of thousands of people living in South Africa’s Ufafa Valley. Located where the Xhora River meets the Indian Ocean, the Bulungula Incubator is a rural development NGO in the Eastern Cape, South Africa, whose mission is to work alongside local leadership to create vibrant sustainable communities. Amongst Bulungula Incubator’s initiatives, which include health, nutrition, basic services, and sustainable livelihoods, education has always been a central focus of its work. 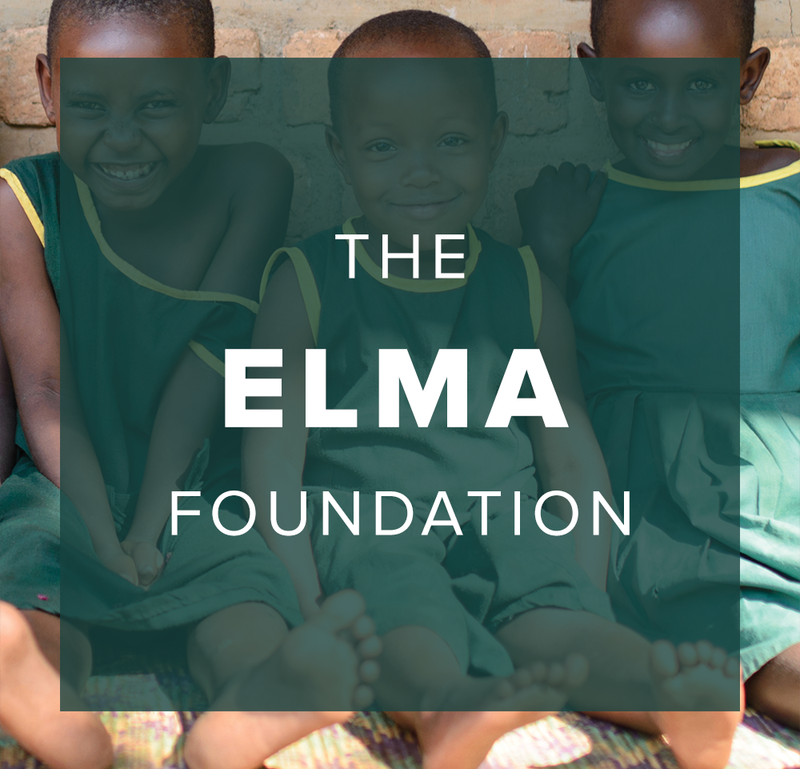 In addition to establishing the area’s first ever pre-schools, Bulungula Incubator has created after school programs, scholarships, and jobs by hiring community members to work within the schools as teachers, cooks, librarians, and support staff. Over the past ten years, Bulungula Incubator’s innovative programs have greatly reduced childhood mortality and substantially improved the lives of the people in Nqileni and surrounding villages.